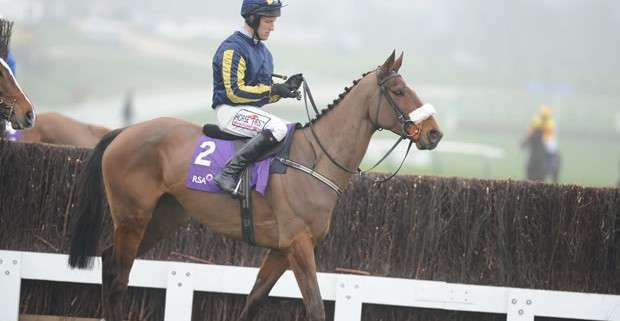 Trained by Jessica Harrington in Ireland, Bostons Angel is her only entry into the 2013 Grand National and with the 2013 Cheltenham Festival Cross Country Chase on the cards for him as well, it still remains undecided if he will go to Aintree. 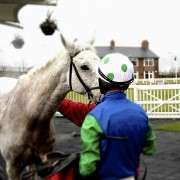 Bostons Angel is a nine year old chaser who has plenty of experience with 14 chase starts under his belt. 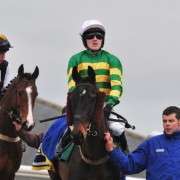 He does have a couple of issues that will effect his chances at Aintree however. 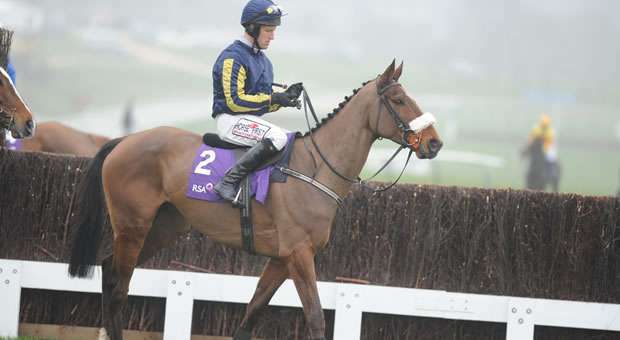 The first is that he tends to like the going on the heavy – soft side and quick ground in the National will not help him much so connections will be praying for rain. 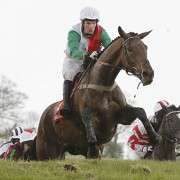 Secondly his top speed is particularly low at the moment and he will have to dig deep if he expects to keep up with the other Grand National Runners on the day. 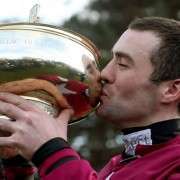 On the upside though he is consistent enough to have earned connections over £200K and clearly jumps well as evidenced by so many trips to Leopardstown, Punchestown and Cheltenham. He's also the winner of the 2011 RSA Chase which seemed to knock the stuffing out of him at the time and on his best form he's classy and looks like he'll stay. 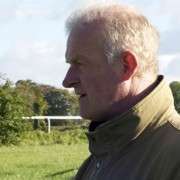 His particularly long odds don't necessarily reflect his ability but are more a product of the fact that he's unlikely to run at both Cheltenham and Aintree. If he does then there may not be enough time between the races to fully recover and get his energy back in which he won't do well either. 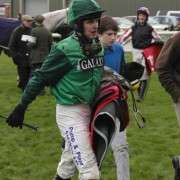 Such was the situation and Bostons Angel was subsequently withdrawn from the 2013 Grand National at the five day declaration stage. Aintree Racecourse Original Deeds Up For Auction Fancy Owning A Share In A Grand National Horse?